Once again the wonderful camp America comes to Morzine from the 13th to 15th of July . What's camp America I hear you ask? 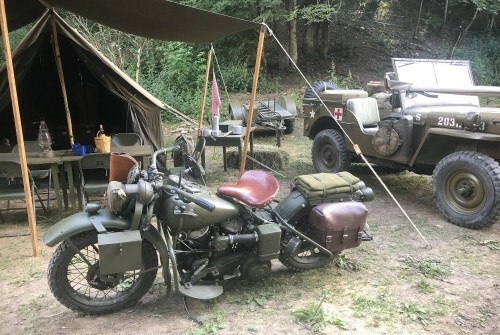 Well it's like a fantastic open air museum dedicated to WW2 memorabilia located this year behind the swimming pool in Morzine. 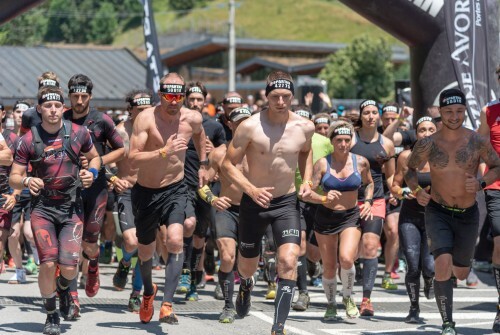 Yesterday and today the Spartan Race took place in Morzine. We understand over 5000 competitors took part. The race is a real obstacle race, the sprint is 6km, the Super is 13km and 25 obstacles and the Beast is 20km and more than 30 obstacles. Today we had a break and walked from Col de Corbier to Drozin, and back, there were some winderful views as you can see in the pictures below. 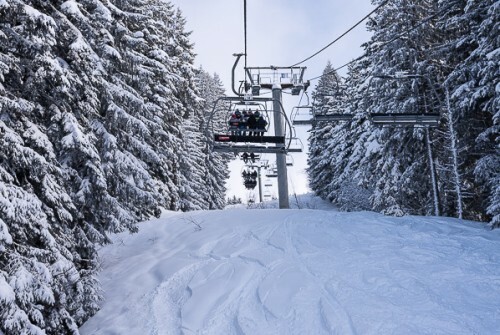 The piste conditions in Les Gets are outstanding at the moment. These pictures of the pistes were all taken yesterday. 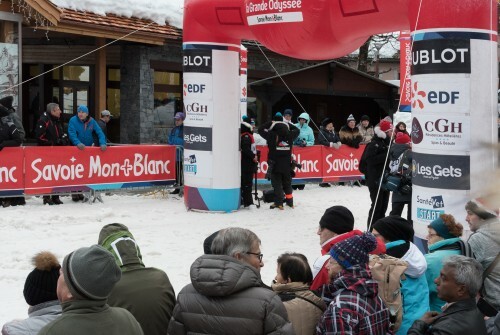 January has been very eventful in Les Gets. 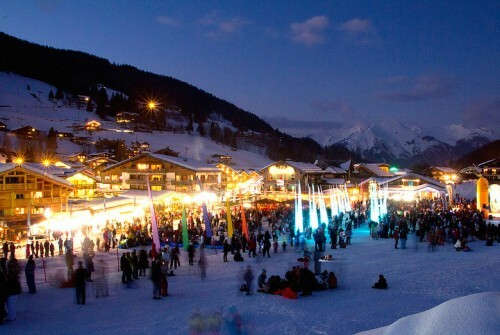 Whilst Les Gets is a small charming village, there is always something going on during the ski season. 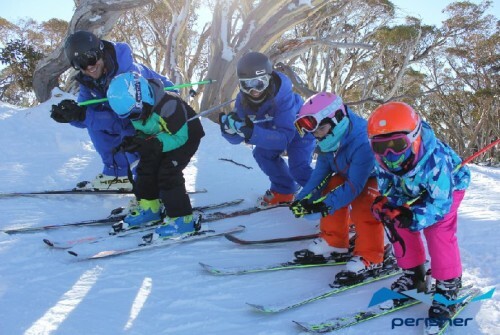 This post talks about not just the pistes but also some of the main events. 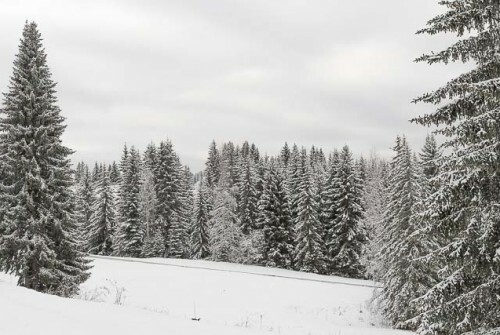 These pictures were all taken this weekend in Les Gets, and those at the bottom, today in Avoriaz. 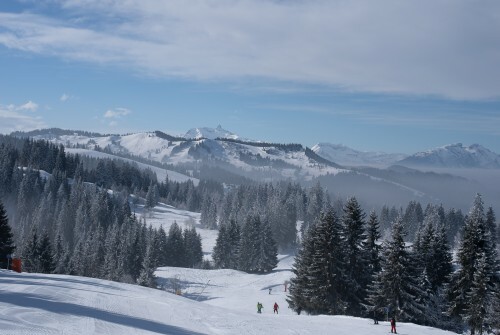 Temperatures were between minus 9 and minus 10 degrees C.
Why Les Gets is the best resort in the world to learn to ski. Ben Nathan - ISA qualified ski instructor - explains why Les Gets is the best resort in the world to learn to ski. 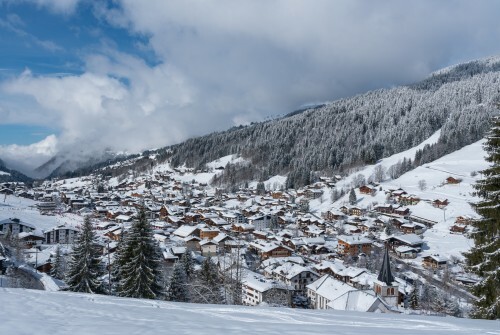 Les Gets is popular because it offers an intimate, authentic French atmosphere. 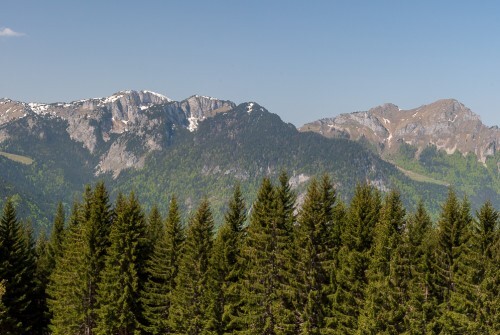 The small, attractive, family-friendly resort offers a genuine Savoyard experience. The main street is lined with appetising food and wine shops that specialise in the local produce. 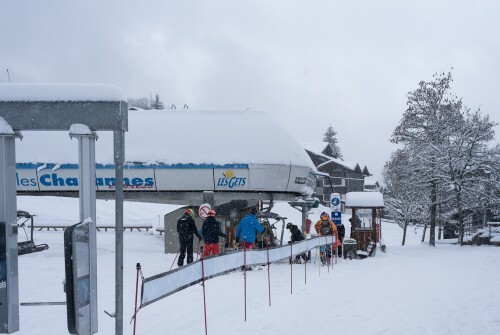 The two main pistes (Chavannes and Mont Chery) both begin and end in the village itself, making access very easy. 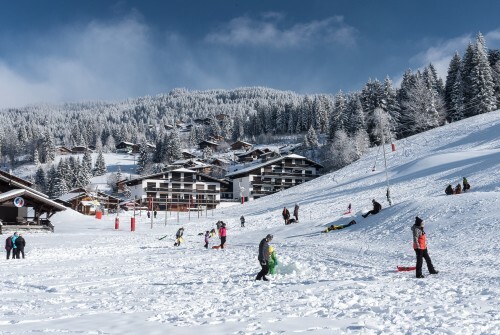 The base of the Chavannes piste offers specially designated slopes for sledding - a winter sport the whole family can enjoy.